Like the Edison Prep Facebook Page if you have not already. If you don’t have Facebook, scroll down to leave a comment on this post. Enter a comment either on this post and/or the Edison Prep Facebook page as a visitor post that tells us that you are an Aha! subscriber and why this would be just what your student needs to prepare for the exam. The CEO of prizes will randomly select a winner on Friday, April 12! If you’re concerned that a specific bootcamp (AP World vs. AP US, Saturday vs. Sunday) may fill up before the Aha! giveaway drawing is over, you can register ahead of time and if you end up winning, Edison Prep will credit you back. No problem! 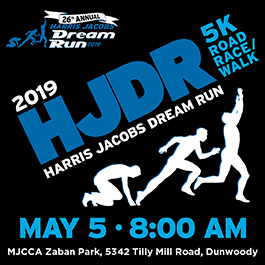 I am an AHA subscriber and my daughter would definitely benefit from this. My daughter is taking AP world. 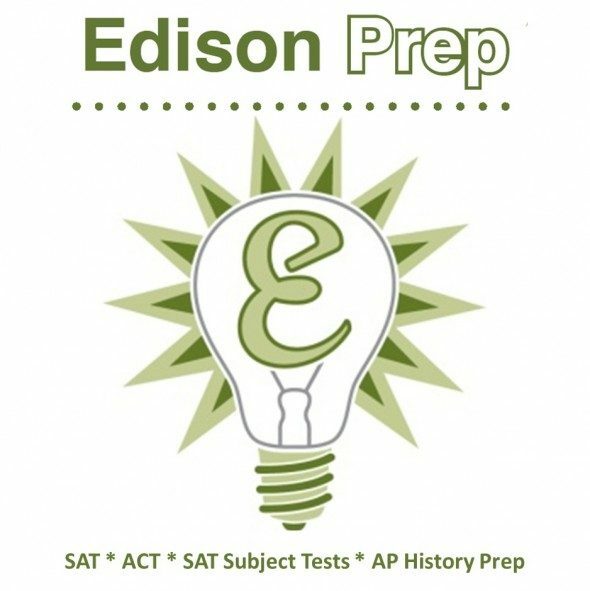 We are aha subscribers and would love to get her ready for the AP exam with Edison. It would also be a great intro to them for future SAT prep.